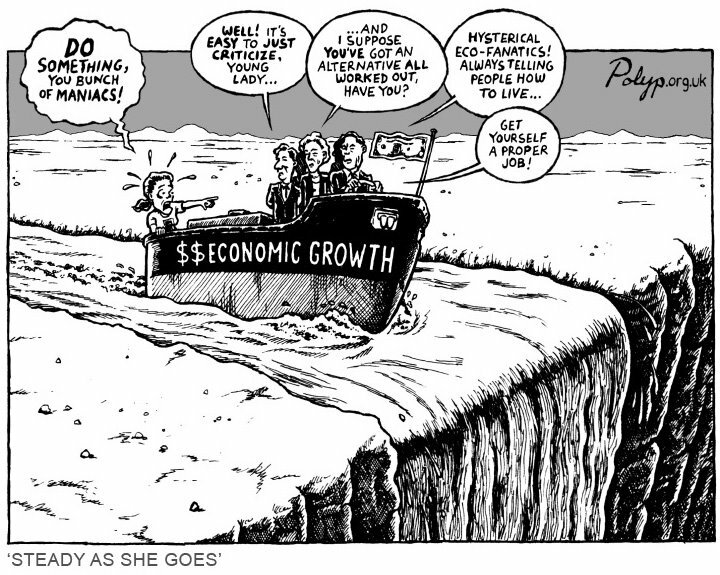 And in all honesty awarding the Center for the Advancement of the Steady State Economy a Best of Green Award this year is as much about promise as past action. 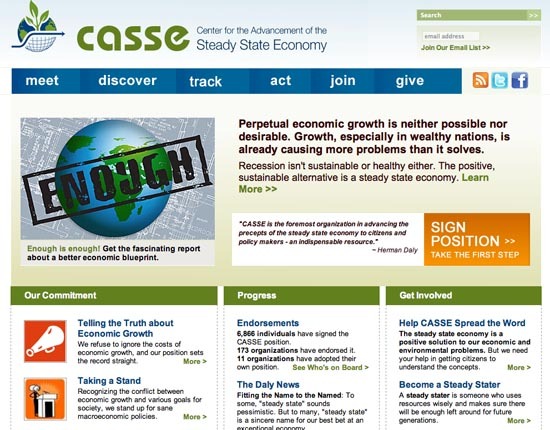 When it comes down to advocating for what we humbly submit to TreeHugger readers as the single most important economic concept of the 21st century, CASSE comes out on top. We highly urge you to look into their work.